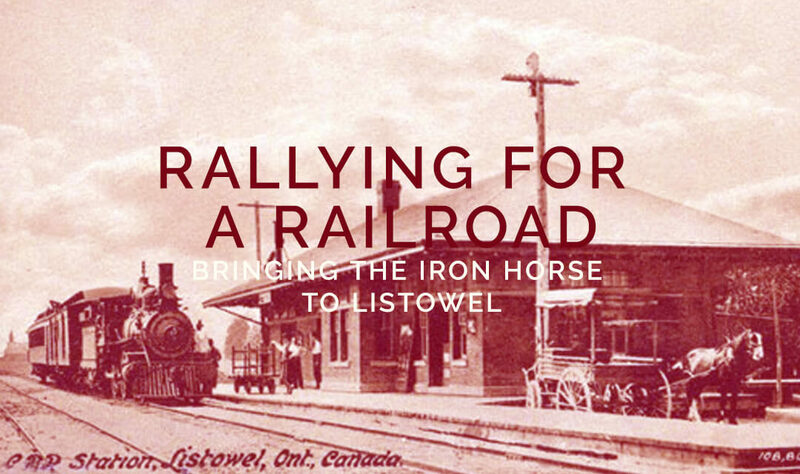 This article traces the development of the railway in Listowel, along with the community’s reactions to the ups and downs of building a railroad, as told through the voice of the local paper. 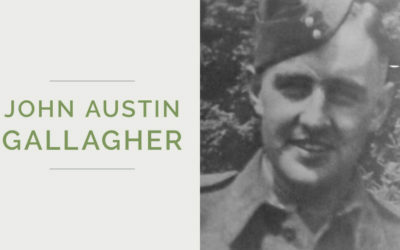 A lifelong resident, John “Jack” Austin Gallagher completed his education in Palmerston, and was shipped overseas in July of 1943. 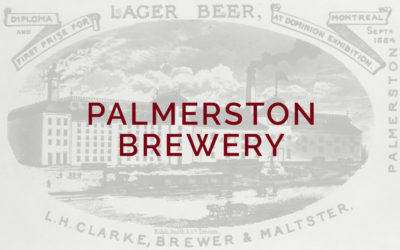 The Palmerston Brewery was awarded first prize in September 1884 at a Dominion Exhibition in Montreal. 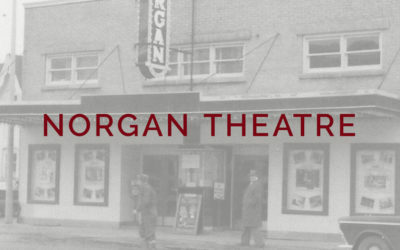 Read a brief history of how the railway came to Palmerston. 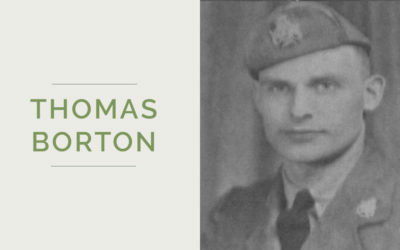 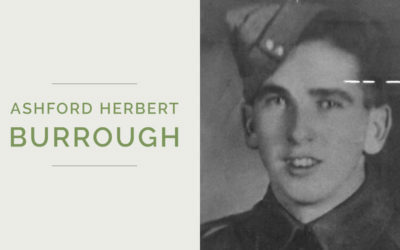 Thomas “Tom” Borton served during World War II as part of the Seaforth Highlanders of Canada. 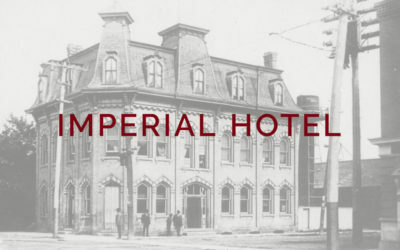 The Pedestrian Bridge is considered Palmerston’s most unique and treasured landmark.